The 1st Duke of Richmond’s home at Godinwood on the South Downs was little more than a glorified gentleman’s hunting box. The 18th Century saw huge changes and the expansion of the estate to amount to more than 17,000 acres was achieved by the beginning of the following Century. 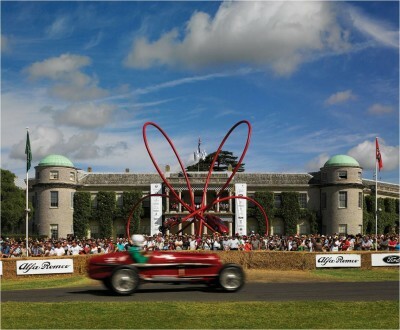 This talk examines this rise in the fortunes of the Dukes and brings to life the gradual evolution of the Goodwood Estate through sporting initiatives into the exciting venue enjoyed by many thousands every year.